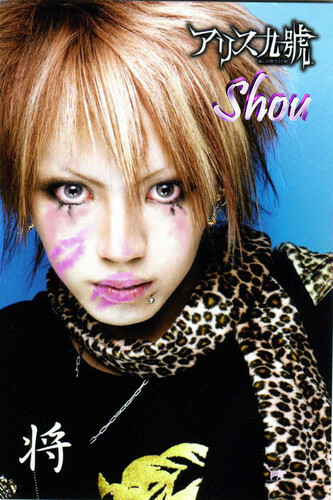 Shou kissed. Shou under attack. HD Wallpaper and background images in the Jrock club tagged: shou alice nine jrock alice nine.